This is a cute idea! 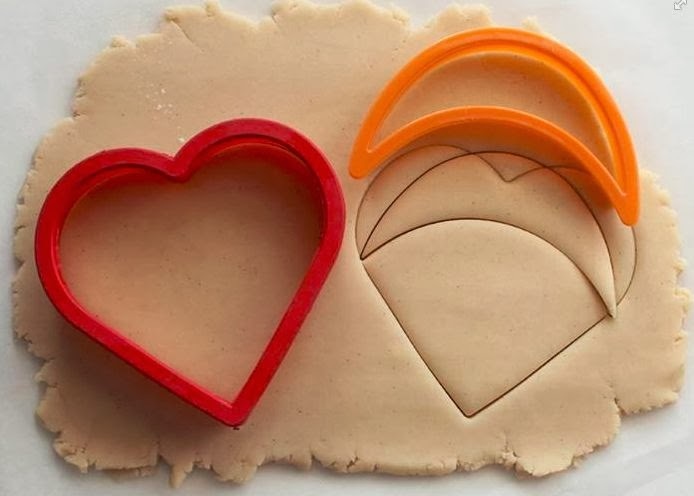 Just use a heart & a half moon shaped cookie cutter to make a mustache shaped cookie. The link below shows the picture above with this cute idea.